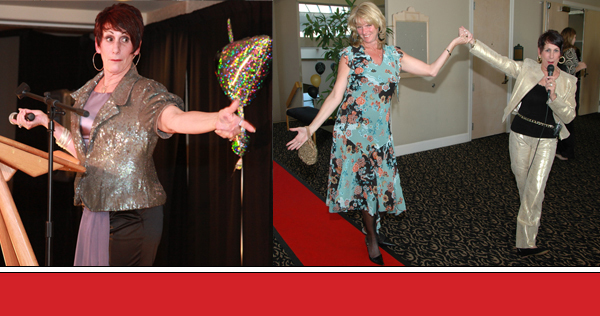 "Diane Bianconi McNiel is the most entertaining auctioneer we have ever seen. She had the audience laughing and feeling good about spending more than they had planned on the beautiful items up for sale." My continued success year after year is founded on my attention to detail and vast experience. I work closely with each organization to ensure the most money is raised. I understand that as a non-profit or private school, it can be difficult and stressful to coordinate a large-scale event, which is why my experience in auctioneering can be invaluable. I research each item and arrive prepared with information that will help me sell it to the highest bidder. Most of all, I make sure that everyone has a great time. In the current economy, donations can be hard to come by, but often people are more willing to spend money in exchange for products or services. That way donors may spend a little extra for something, but feel great about supporting your cause.